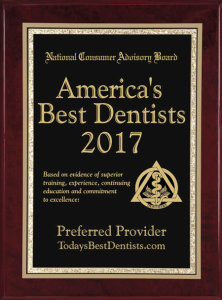 Dr. Willock is very proud of the ladies who comprise the Willock Dental Team – not just because of their professional ability but because of their genuine concern for our patients. All team members are graduates of accredited dental school programs and entered the field because they were interested in oral health care. They have remained because of their love of the profession. As a patient, you are in “good hands” with Dr. Willock and his great staff! Sandi has 30 years’ experience and has centered her training on periodontal care. 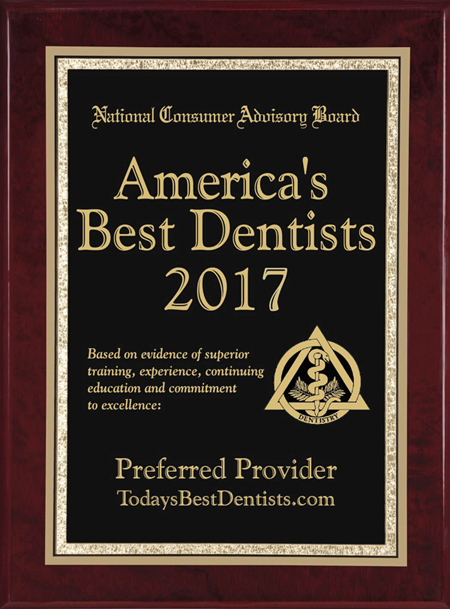 Wanting to offer our patients the very best in oral hygiene care, she attends 5 to 10 continuing education courses every year. Her original training was through the Rutgers Hospital Dental School. Sandi is of Cuban heritage and bilingual. Patients often compliment her for her gentle yet thorough cleanings. A native of South Carolina, Lisa has over 13 years’ experience as a dental assistant and is highly skilled in all she does in that role. She is gentle and very knowledgeable due to many hours of continuing education. Though her background is in retail management, she found her love in dentistry.